In this episode of the Masters of Data podcast, I speak with a special guest who is using data, analytics, and machine learning in a particularly interesting way. 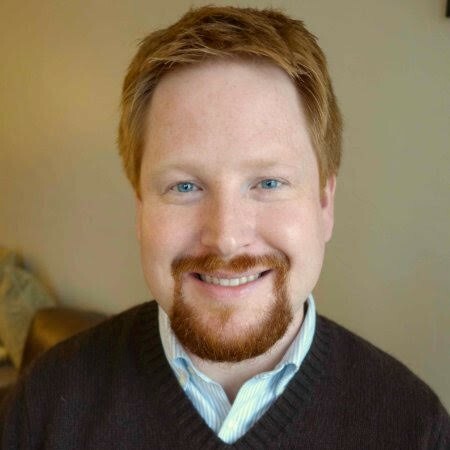 The guest this episode is Brad Klingenberg — the VP of Algorithms at Stitch Fix (check out his blog about this interview here). If you are one of the few people that hasn’t at least heard of Stitch Fix, Stitch Fix is an online personal styling service that both recommends additions to their clients’ wardrobes but also commits to its recommendations by physically delivering inventory to those clients. Brad and his team use statistics, machine learning and human-in-the-loop algorithms to deliver an amazing experience for Stitch Fix customers, optimize inventory management and make great fashion recommendations for their customers. The “human-in-the-loop” part means that they have cracked using next-gen machine learning to super-charge their network of thousands of personal stylists to work faster and deliver great results at the same time. Brad and I sit down to discuss just how Stitch Fix is using the machine and human interaction to create a one-of-a-kind experience for their clients. But aside from Brad’s pathway into Stitch Fix, we also discuss the brand’s backdrop, mission, and place in broader e-commerce. Brad explains that Stitch Fix is, “A personal styling service in a sense that it is a push model of retail. So the way it works is someone will sign up for the service and tell us about their preferences, how they like things to fit, and their style preferences and we’ll take that information and then send things to the clients. [So] the key distinction from traditional retail is actually having Stitch Fix acting as a personal stylist choosing the things to send to you, rather than you picking them yourself. This is in a sense, a very literal bet on the recommendation. Rather than just rendering something on a webpage, actually putting it in a box and paying for shipping and sending to a client.” So how does all of this come together so seamlessly? Well, Stitch Fix uses a combination of algorithmic recommendations and data science, alongside human curation. “So every time you receive a shipment from Stitch Fix, it’s the result of this human-machine hybrid, but also every single item we send to clients has been picked by a stylist,” Brad explains. And the results are incredible. And while others may use the combined power of human and machine, the results and experience at Stitch Fix are setting the bar. They are completely sold on the model since, “You get a lot more from the two combined than you would from either alone,” Brad states. 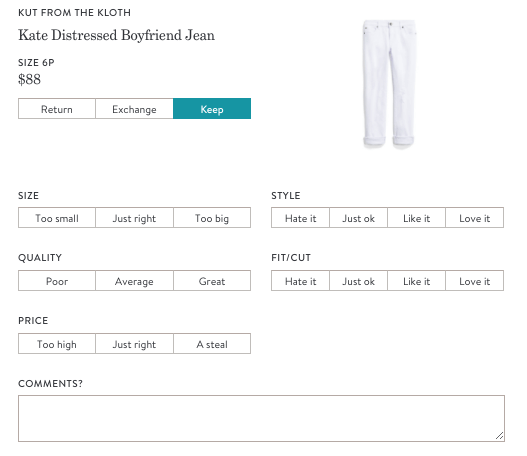 Another interesting aspect to the model at Stitch Fix is the collaboration with the client. The truth is, the machine and human aspect of curating choices for the client are only as good as the information they are getting from the client, so it is imperative that a good data gathering system is established. Part of that system is the feedback loop clients provide. “That feedback loop is really an important part of what enables the personalization because when you share that you love something or is a little too big for you or too small, we learn about you and can better serve you over time.” Brad continues, “An important part of that is having or the incentive of our clients in wanting to share with us, we really strongly aligned with our incentive as a business.” The reality is when the client feels more involved and things are collaborative, clients are more satisfied. “I think that one thing that does differentiate us is, the fact that we do know our clients to a person and get feedback from every client. This really enables us to think about not just an average but actually a whole client population. Likewise, we have that feedback on every item in our inventory. It’s really this one to one personalization opportunity. It’s a product of both taking a data science approach and an algorithmic approach that enables that to scale, but also just fundamentally having the data.” And the data will show that with business continuing to grow and the customer base continuing to expand, the model Stitch Fix is stuck on is working like a charm. 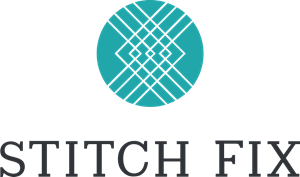 ● Stitch Fix is a personal styling service in a sense that it is a push model of retail. ● When someone signs up for the service and tells them about their preferences, how they like things to fit, and their style preferences, they take that information and then send things to the client. ● The key distinction from traditional retail is actually having Stitch Fix acting as a personal stylist choosing the things to send, rather than you picking them yourself. ● For that to work, they use a combination of algorithmic recommendations and data science alongside expert human curation. ● Every time someone receives a shipment from Stitch Fix, it’s the result of this human-machine hybrid; every single item they send to clients has been picked by a stylist. ● The most universal theme here is probably humans and machines working together. You get a lot more from the two combined than you would from either alone. ● The goal is not just to automate all of this and to take the human out of the loop. ● The role that human judgment and just holistic understanding of the client plays is really complementary to many of the things you can do algorithmically with machines. ● The bar for personalization is rising in retail and likely many other industries as well. There’s intense competition for logistics and providing retail at low prices. ● There are many different ways that clients experience Stitch Fix but the common denominator is through personalization. 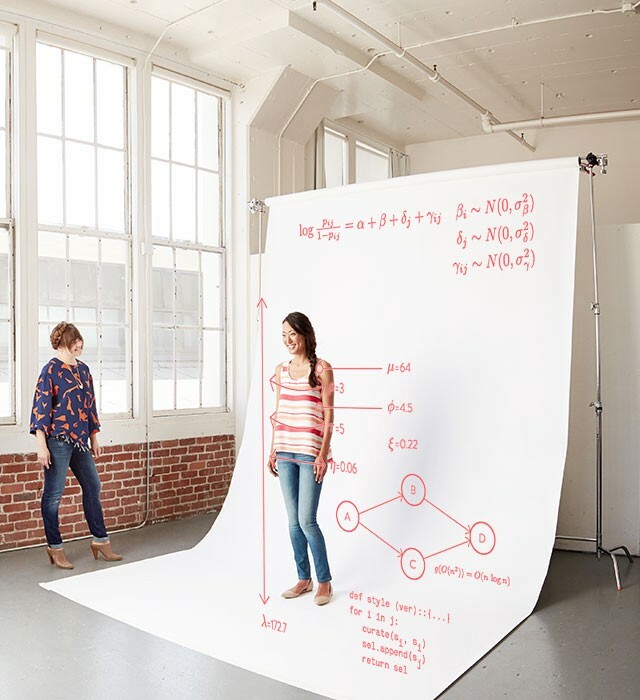 ● What makes Stitch Fix unique is the way that they use data and science and in combination with human curation. ● Stitch Fix has feedback loops available to us that aren’t available to most traditional retail models. ● That feedback loop is really an important part of what enables the personalization because when you share that you love something or is a little too big for you or too small, they learn about you and can better serve you over time. ● They are developing a collaborative process with customers that they feel like they’re a part of. ● The model at Stitch Fix is to get feedback from every client which enables them to think about a whole client population. ● Likewise, they have feedback on every item in their inventory. ● It’s a product of both taking a data science approach and an algorithmic approach. ● In almost every setting there’s some combination of human judgment and machines or algorithms is better than either alone. ● At Stitch Fix, it’s really important that they have their customer’s trust to be good stewards of their data from a technological perspective.